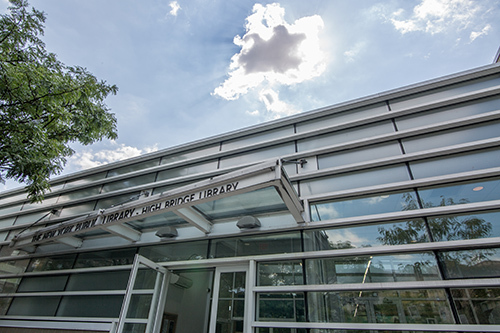 Set against the backdrop of a vibrant multiethnic community in the Southwest Bronx, the High Bridge Branch of The New York Public Library has been an integral part of its neighborhood for over 100 years. Re-opened on May 10, 2010, after a major renovation, the library features large collections for adults, young adults, and children. It is fully accessible to people who use wheelchairs. 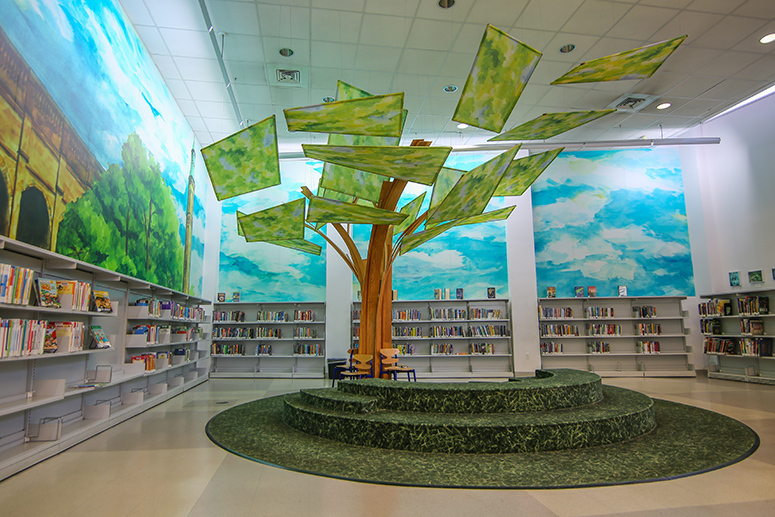 There is a beautiful tree sculpture in the Children’s Room, a spacious meeting space available for community meetings, and numerous computers for public use. The library also houses a selection of books in Spanish, Arabic, and French.